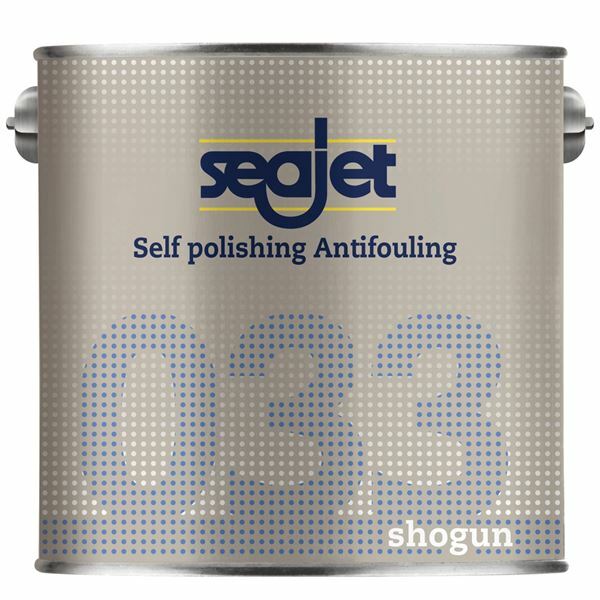 SEAJET 033 Shogun is an award winning product which is used extensively throughout the UK and Europe on any vessel up to 40 knots. 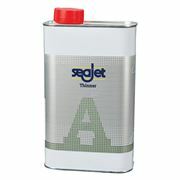 SEAJET 033 Shogun is a self polishing antifouling which can be applied directly onto most previous coatings*. 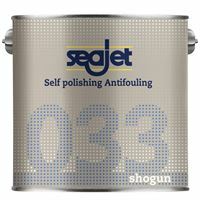 *Please check compatibility before over-coating with SEAJET 033 Shogun.